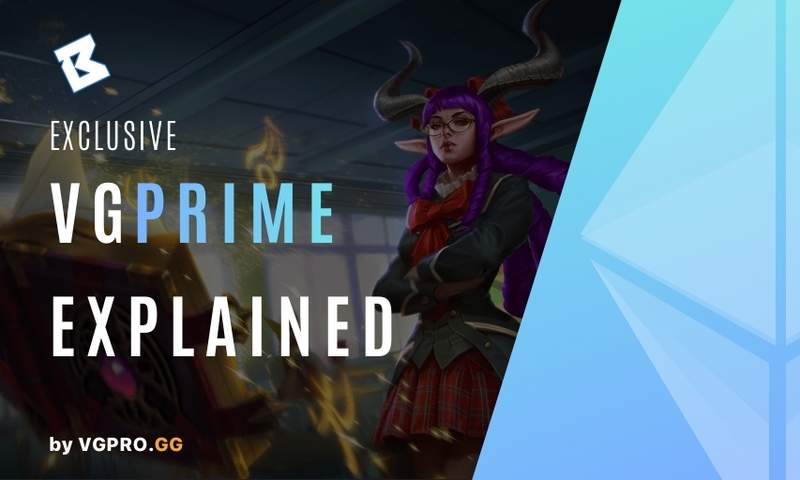 This week in Vainglory News, we have Vainglory Update 4.2 with new hero Caine, three new skins, expanded account levels, as well as the results of a major tournament and our recent favorite community content. Read on to see what you’ve missed this past week in Vainglory News! 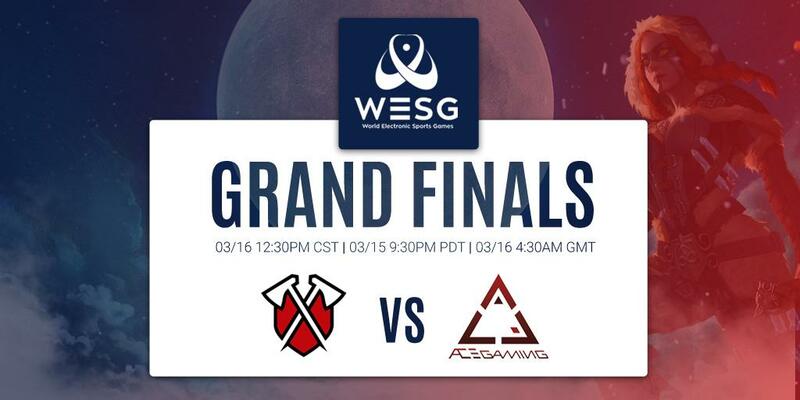 Day 3 of the WESG Grand Final brought one of the best rivalries in Vainglory to the international stage: Tribe Gaming vs. Team ACE. The two teams battled it out for a massive first place prize of $60,000 USD. If you couldn’t catch the stream, don’t worry — we have you covered with a full breakdown of each game from the Grand Finals. 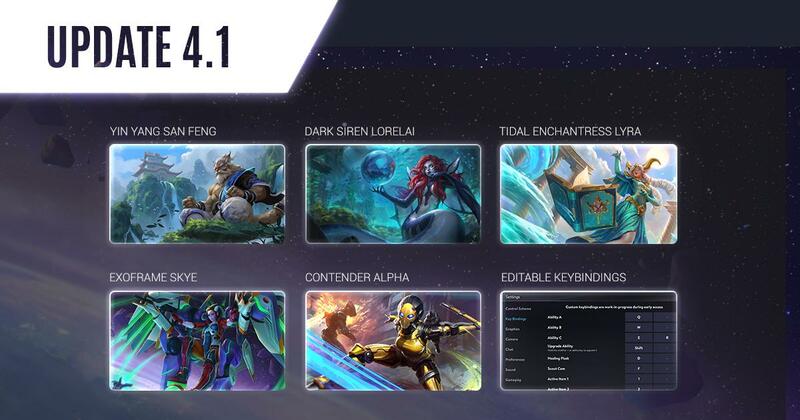 This week in Vainglory News, we have Vainglory Update 4.1 with the start of the Spring Season, five new skins, PC/Mac client improvements, as well as a farewell to the Battle Pass and our recent favorite community content. 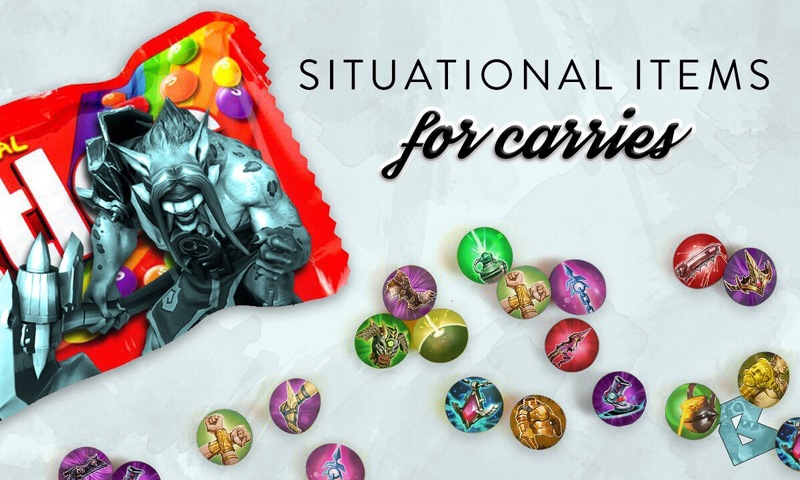 Read on to see what you’ve missed this past week in Vainglory News! This past weekend, 556 players from 58 different countries gathered in Chongqing, China to compete in six esports titles. 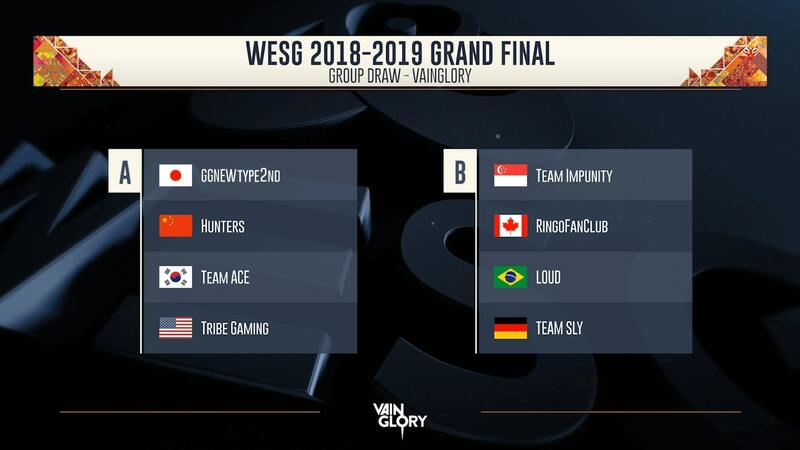 As part of WESG, eight Vainglory teams, including Tribe Gaming, ACE Gaming, and Hunters, represented various nations across the globe to compete for a first place prize of $60,000 USD. WESG kicked off months ago with teams battling to represent their country on the global stage; this weekend was the culmination of that preparation. If you couldn’t sit through the stream, don’t worry — we have you covered with a full breakdown of each series from the event. 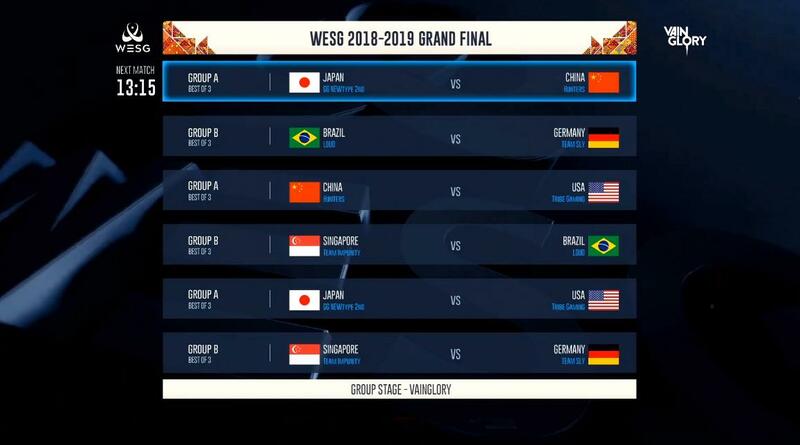 The WESG 2018-19 Vainglory Grand Finals are shortly upon us and will settle the question of which team is the best in the world. While SEMC’s World Invitationals in December resulted in ACE Gaming conducting an impressive clean sweep to take the title without dropping a single game, only three of the six Vainglory regions were represented. However, the WESG Grand Finals fills this void, pitting the teams that represent the countries that have made it out of their regions against each other for massive prizes. We have you covered with a full breakdown of the teams, tournament structure, and predicted outcomes. 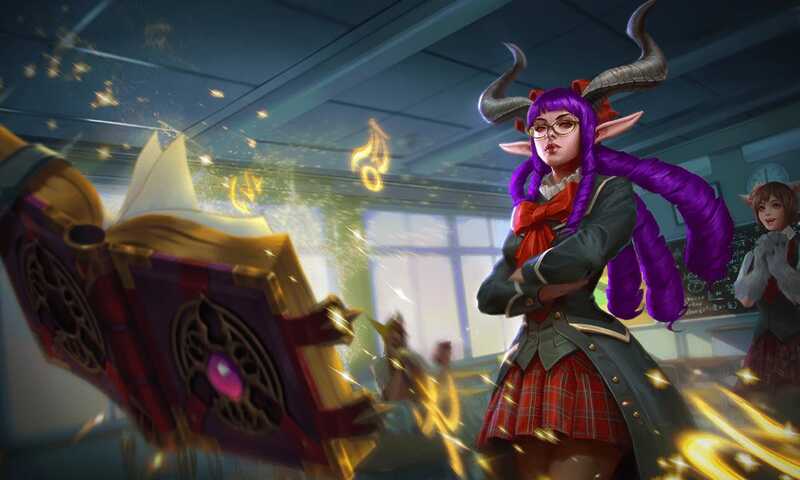 This week in Vainglory News, we have Vainglory Update 4.0 with new hero Sen Feng, four new skins, the official PC/Mac launch on Steam, as well as a community esports tournament and our recent favorite community content. 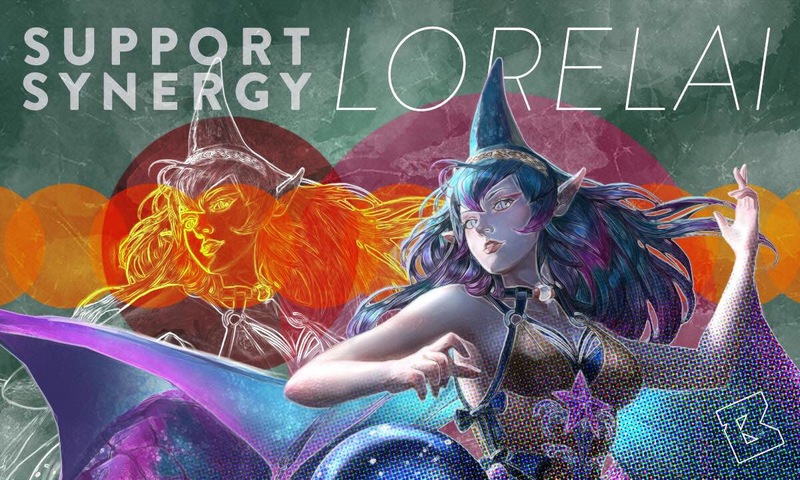 Read on to see what you’ve missed this past week in Vainglory News! Also, we’re working on developing an interactive webpage to combine our staple resources into one giant tool. Take a look at a sneak peak of what’s to come! 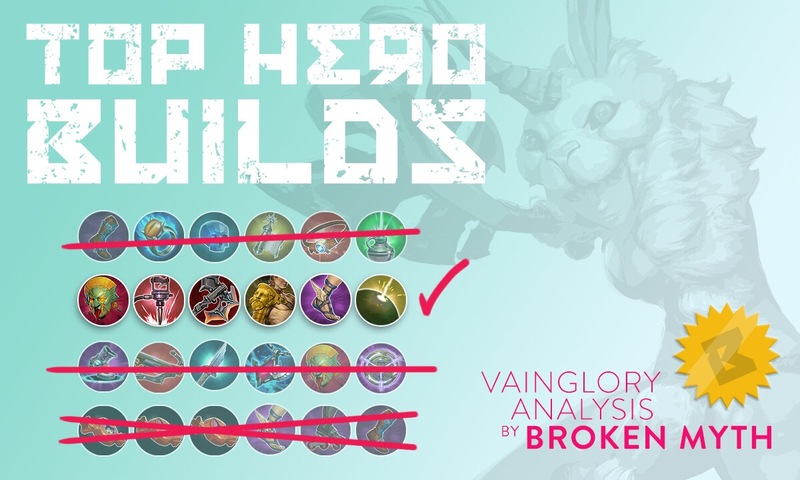 Check out our Top Hero Builds page for Vainglory 4.0! 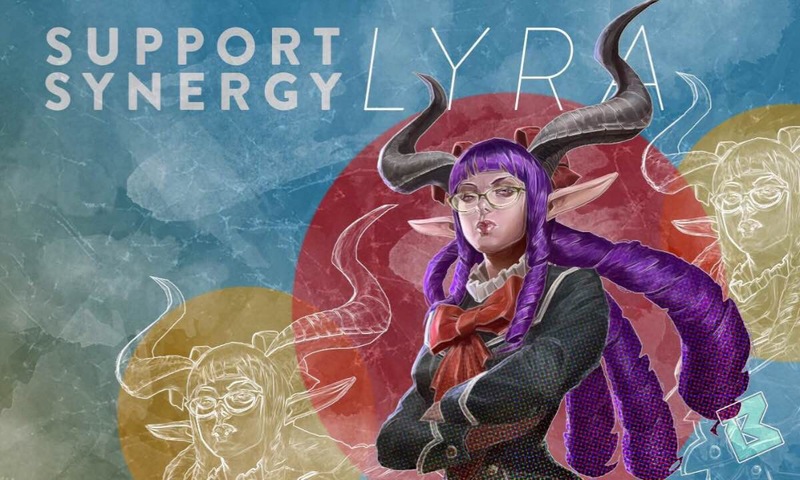 Ylva debuts in Vainglory Update 3.10 as the first new hero of the year. Coming full-fledged with an ensemble of huntress skills, Ylva braces her team for combat by scouting out hidden enemy heroes and deploying stealth traps. 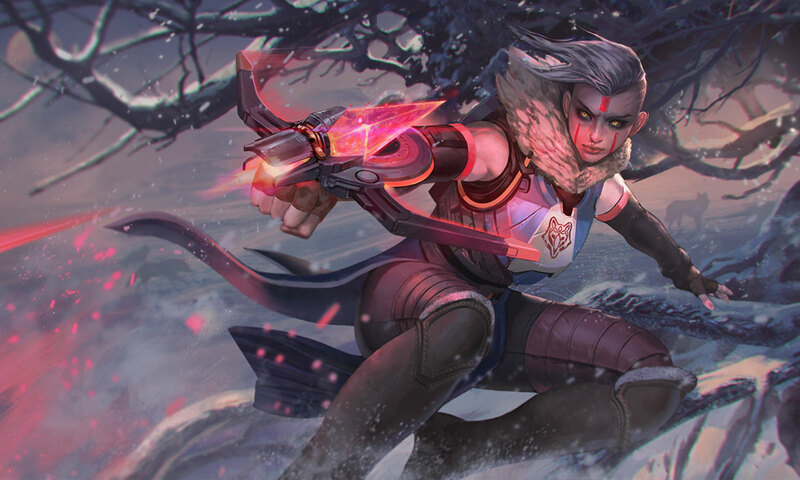 Broken Myth is here with an early look at Ylva’s abilities, talents, and best builds to hunt down the Update 3.10 meta. One year has passed since the final 3V3 Vainglory World Championship in Singapore, where the unlikely wild card team from NA, Tribe Gaming, was crowned world champions. 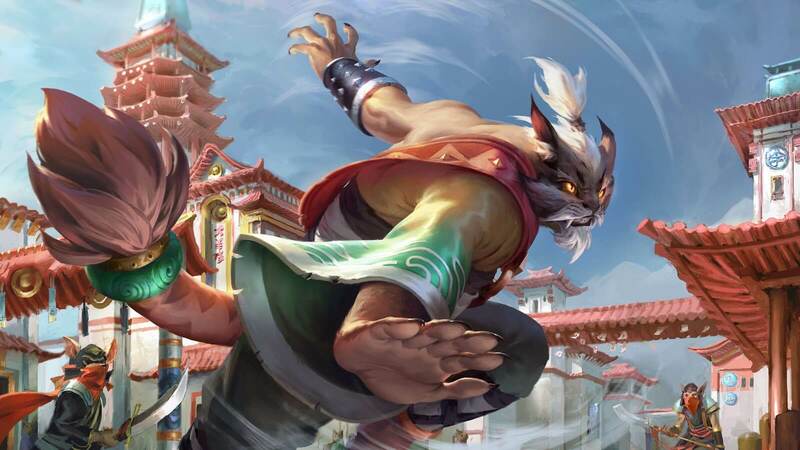 Since that time Vainglory has seen numerous changes: many familiar faces moved on to pursue other opportunities, the available hero pool increased from 37 to an impressive 46, and the competitive landscape switched from the Halcyon Fold to Sovereign’s Rise. 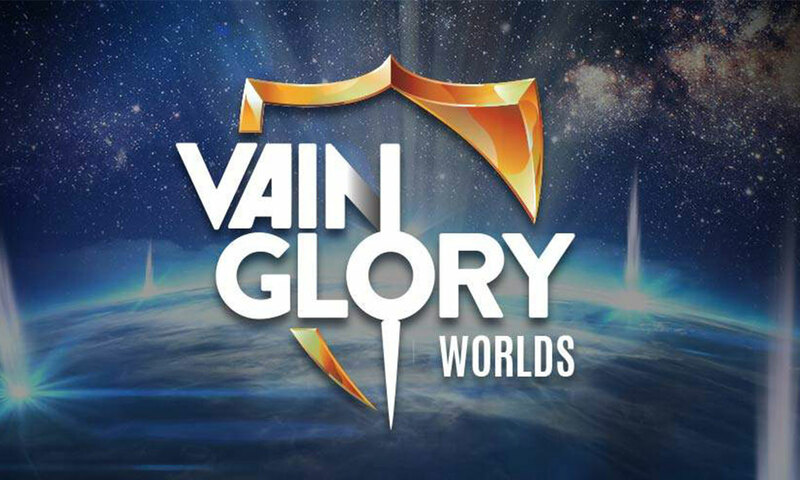 Vainglory Worlds 2018 brought four of the best teams across the globe together in Los Angeles to compete for the ultimate world champion title. We have you covered with a full breakdown of each match from the tournament as well as details of other major topics from the event!